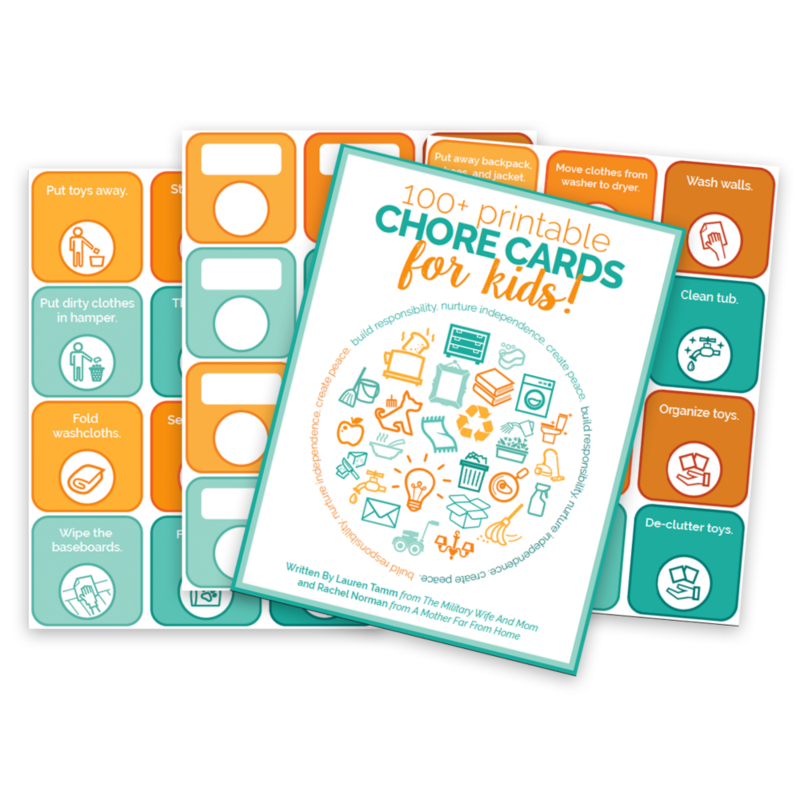 Discover 16 chapters chock full of awesome parenting phrases that are key to unlocking a simpler life with kids. 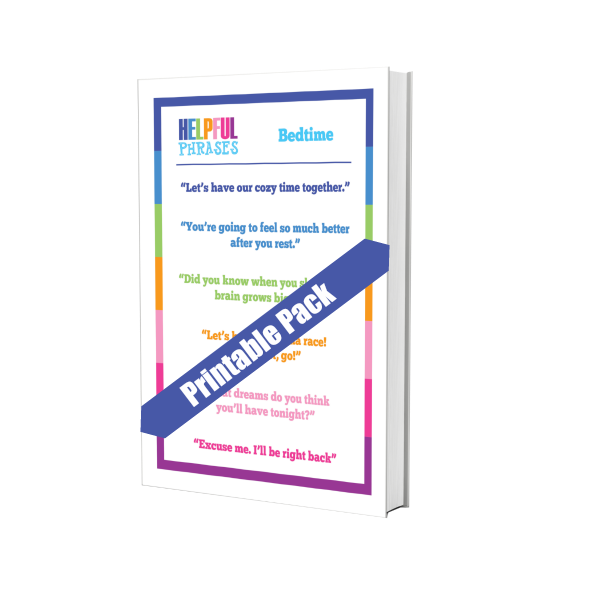 Plus, get the helpful phrases printable pack! 12 gorgeous printable pages that include all phrases from the book. Discover 16 chapters chock full of awesome parenting phrases that are key to unlocking a simpler life with kids. 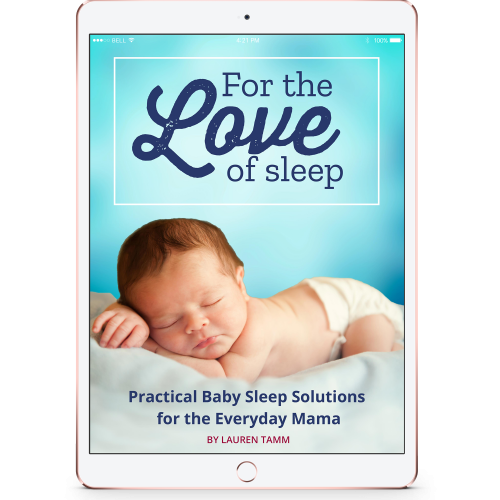 Learn exactly how to respond when your kids struggle with behavior, listening, mealtime, bedtime, independence, public places, responsibility and MORE! 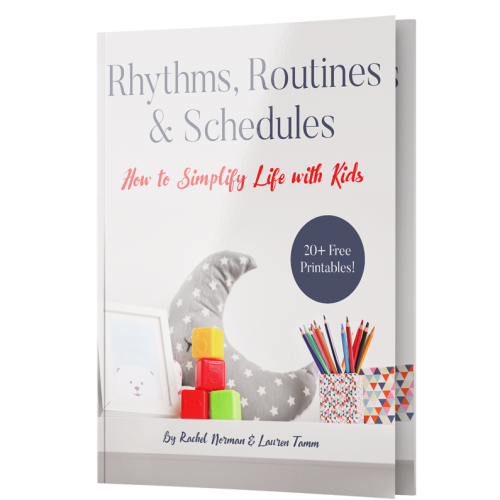 Plus, get 3 bonus sections where you’ll learn how to teach kids to play independently and how to find a routine or schedule that will work for your family. Learn the best ways to respond to your kids in any situation. 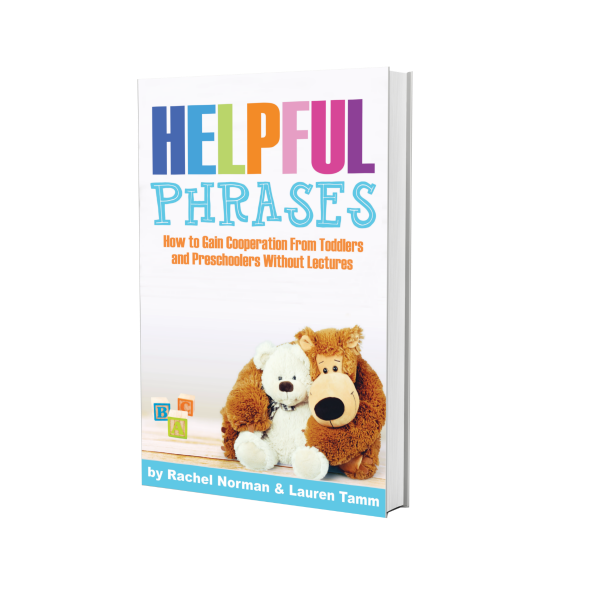 Understand key phrases that will minimize power struggles and tame tantrums. 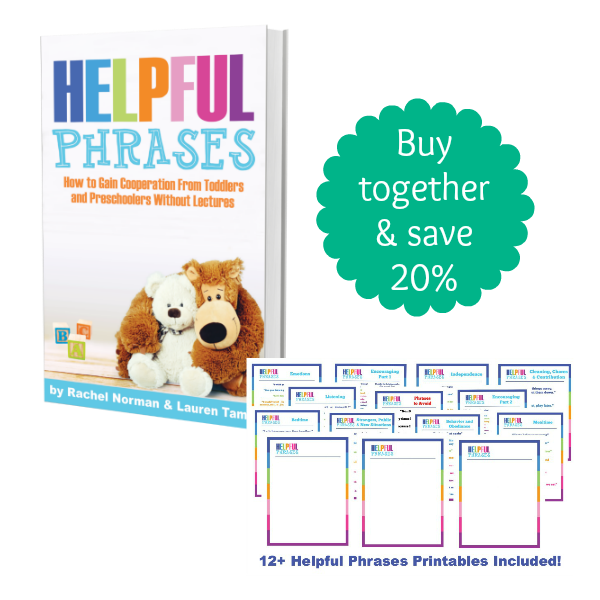 Plus, get the helpful phrases printable pack! 12 gorgeous printable pages that include all phrases from the book. 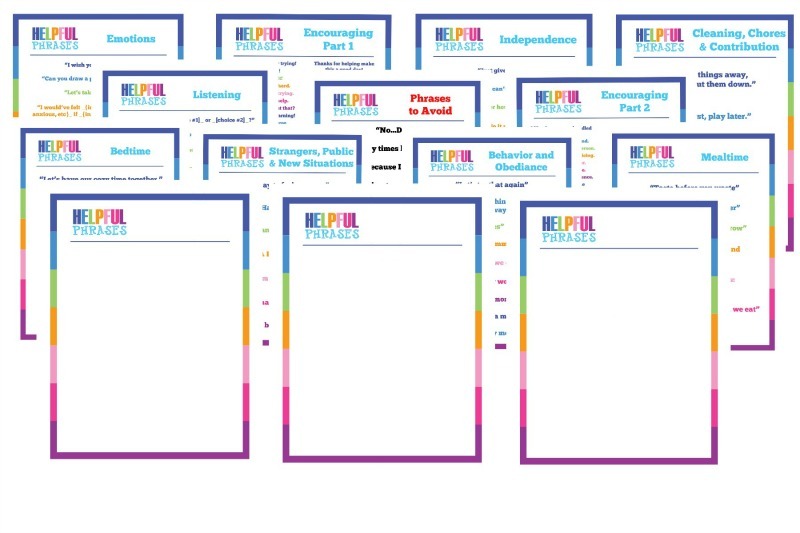 I downloaded the book and printables yesterday and devoured it overnight. I started implementing these helpful phrases this morning with my preschooler and toddler. This morning time which is normally a stressful time of me nagging them to get ready was turned around into a lovely morning for everyone, and the helpful phrases has made me more mindful as a mother already. I am now concentrating on what I do and don’t say to my children, and working with them to get to an outcome that is good for both of us.